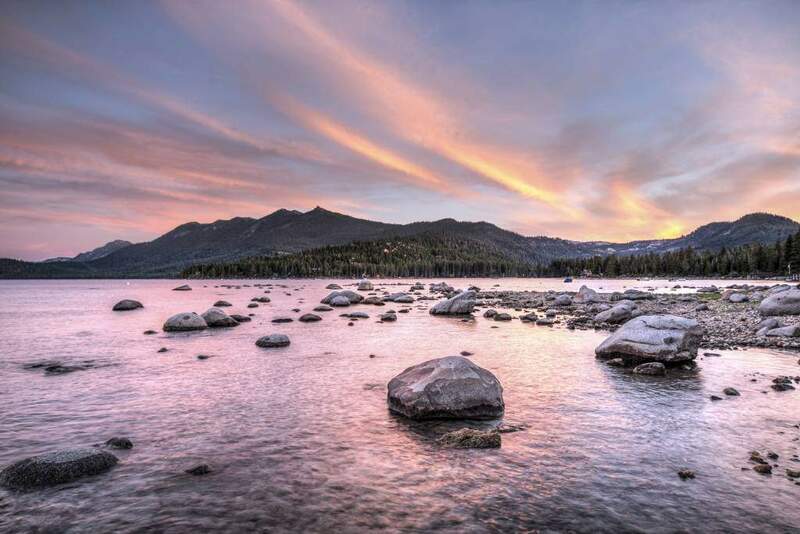 The West Shore of Lake Tahoe, which is known for its charm, sandy beaches and lots of snow, consists of a string of cute, unique smaller Tahoe communities, filled with trails, camping, skiing, restaurants and lake access. 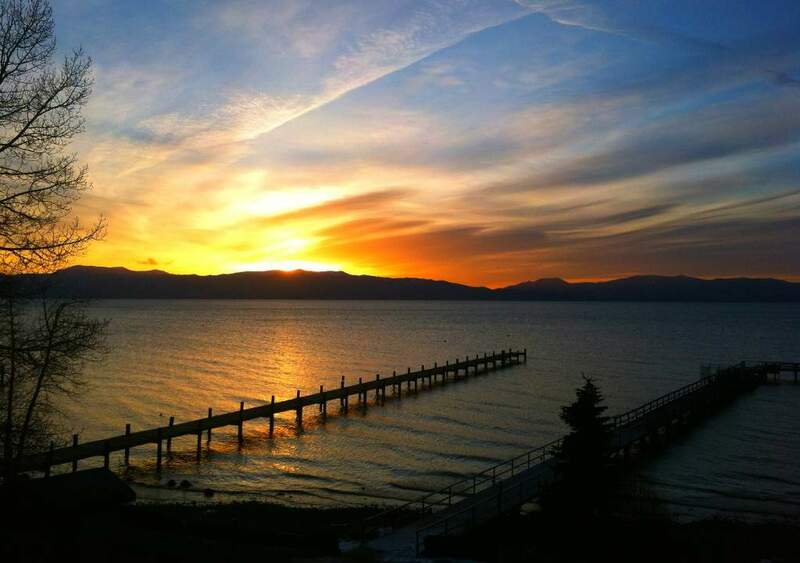 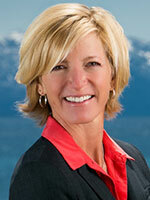 Enjoy the beautiful Tahoe sunset on the deck of Sunnyside Restaurant and Lodge or a little further down the lake at Chambers Landing with a famous Chambers Punch, or the fine dining of the West Shore Café. 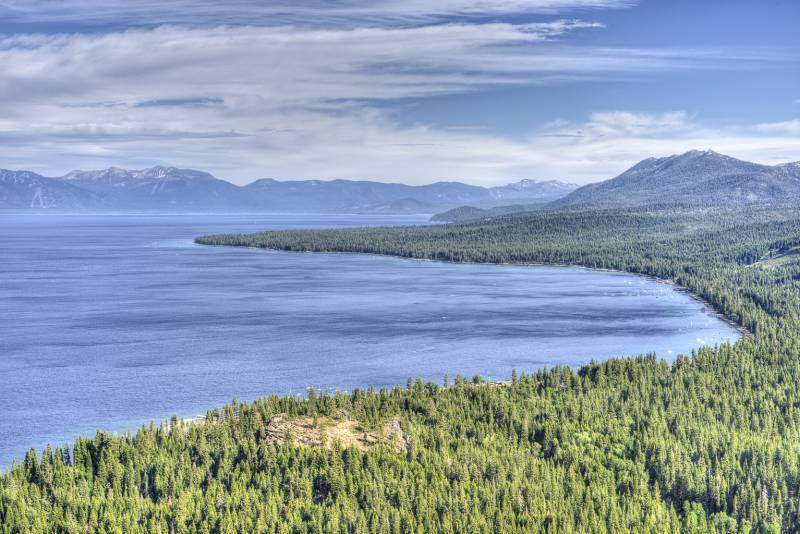 You’ll find world-class scenery and trails at Sugarpine Point State Park, Bliss State Park, and Meeks Bay. 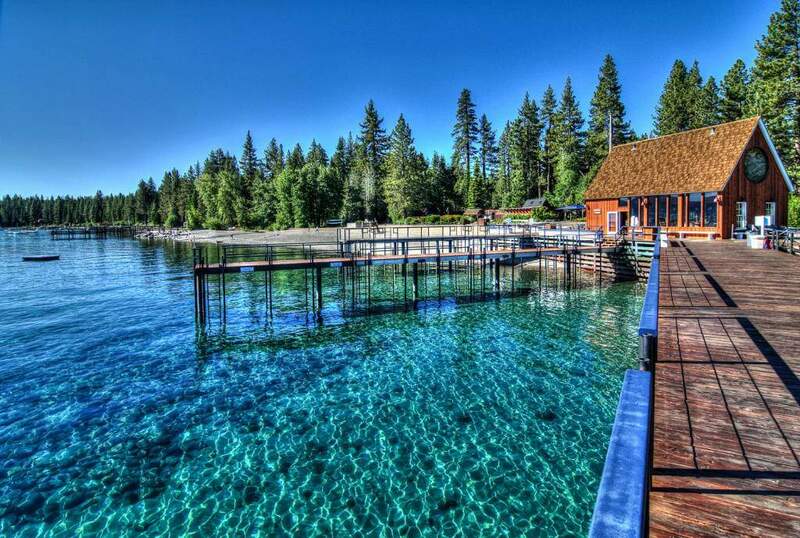 This area is notoriously a little quieter and more secluded, perfect if you are really looking to get away. 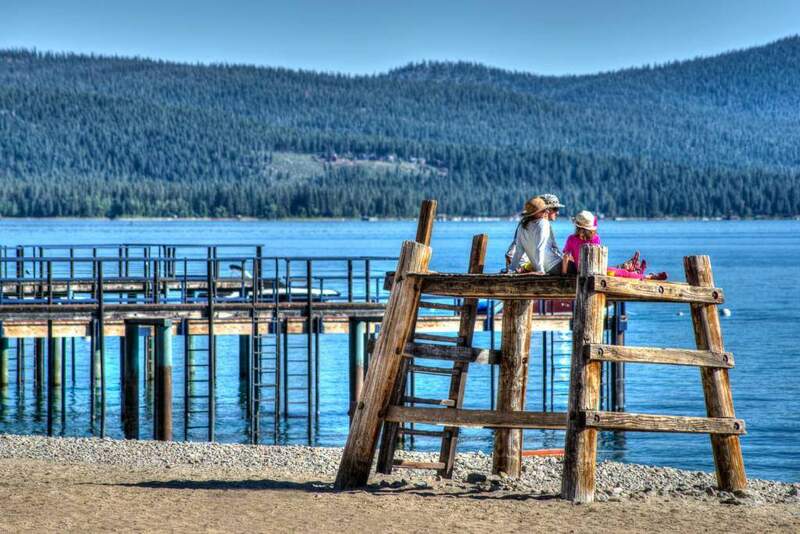 There is a fantastic paved bike path that runs from Sugar Pine State Park through Tahoe City, to North Shore’s Dollar Point.